Seniors are often targeted by criminals. Though many criminals target seniors from afar via telephone or internet scams, criminals seek to enter seniors’ homes. The Bureau of Justice Statistics offers that, between 2003 and 2013, the ratio of property crime to violent crime was higher for the elderly and persons between the ages of 50 and 64 than it was for younger persons between the ages of 25 and 49. 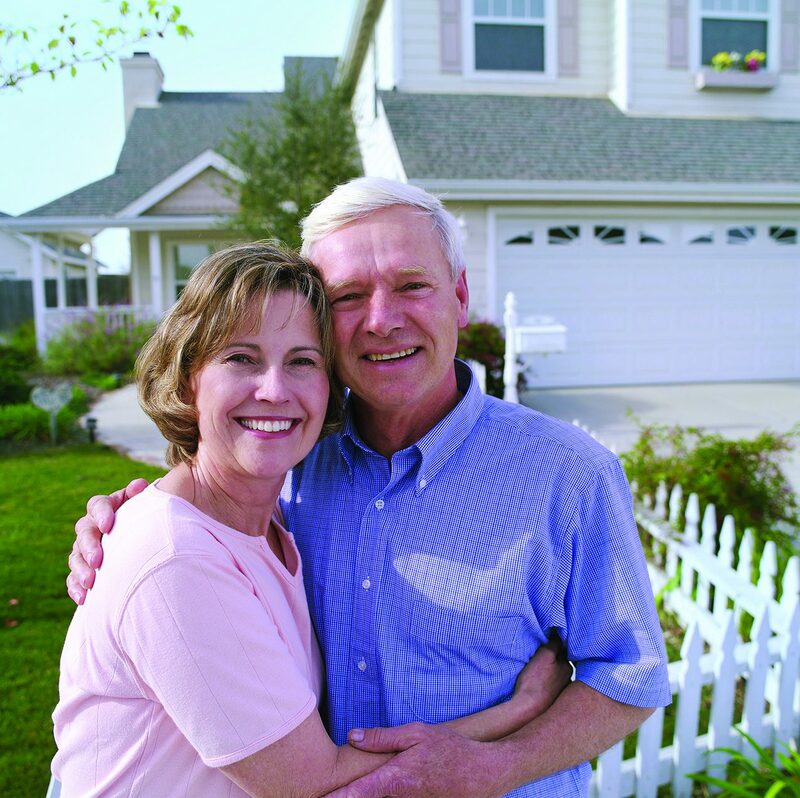 Home security is important for people of all ages, but especially so for seniors and aging individuals living alone. By following certain safety tips and developing a home security plan, seniors can feel safer at home. • Lock windows and doors. It may seem like common sense, but failure to repeatedly lock windows and doors can, and often does, give burglars easy entry into the home. • Think about a smart doorbell. Technology now enables doorbells to provide a video feed to a person’s smartphone or tablet over WiFi. This allows residents to see who is at the door and speak to this person without having to open the door. Some products like Ring® will even register motion activity and record short videos from outside of the house. • Don’t share or leave keys. Avoid leaving keys under a mat or in a flower pot. Others may be watching your actions and gain access to your home while you are away. • Ask for ID. When service people or other individuals come to the door, verify their credentials by asking to see some identification. • Get a home security system. The best protection against burglars is a home security alarm, states HomeSecurityResource.org. Such an alarm often deters burglars from breaking in. • Install a lockable mailbox. Locked mailboxes restrict access to sensitive information, such as bank account numbers, sent in the mail. Make sure retirement checks or other payments are deposited directly into bank accounts instead of having them sent by check. • Use home automation. Home automation, or a “smart home,” can be utilized to turn on lights, set the thermostat, lock doors, and much more. • Adopt a dog. Dogs can be an asset to seniors. Dogs provide companionship and can bark or alert seniors if someone is around or inside of the home. Home security is serious business for seniors who are vulnerable to criminals.